Images are not available for your selected color. Showing default images. 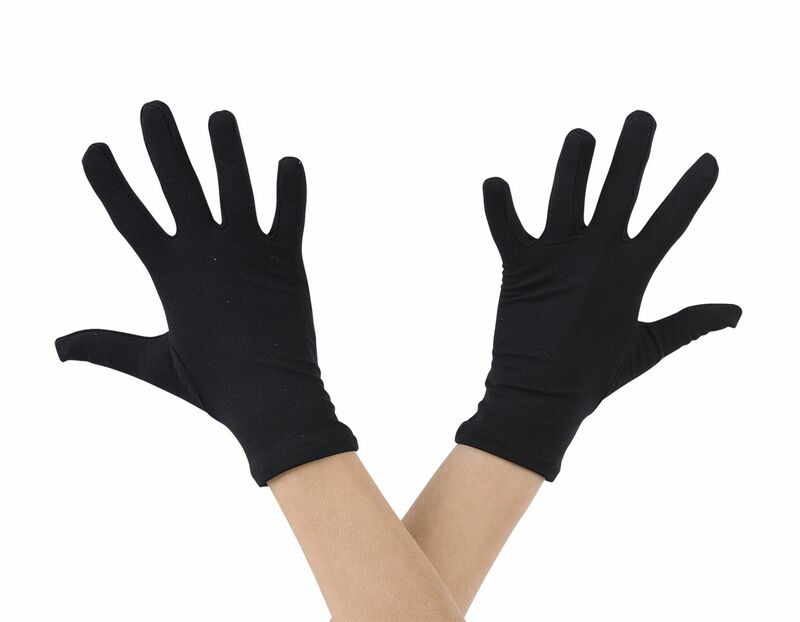 All gloves are measured from wrist to top of middle finger. Please select a color, size, and quantity. Please login or register to add this item to your cart.